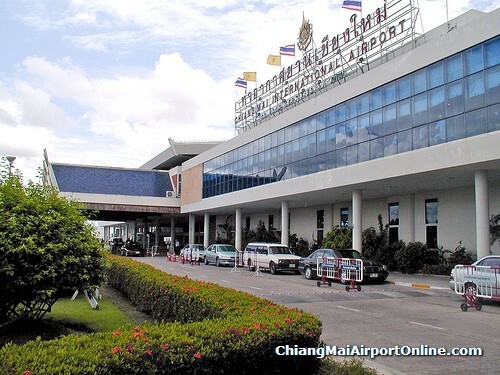 There are travel agent offices at the airport and customer service desks for Thai Airways, Singapore Airlines, Bangkok Airways, AirAsia, Nok Air, and a number of other airlines. There are several exchange bureaus and ATMs in the terminal as well. Within the departure lounge there are additional food and merchandise shops.